The Clothing and Food Pantry services are open to all Champaign County residents that meet income and residential requirements. One need not be a part of Restoration’s formal Transitional Housing Program to benefit from services. 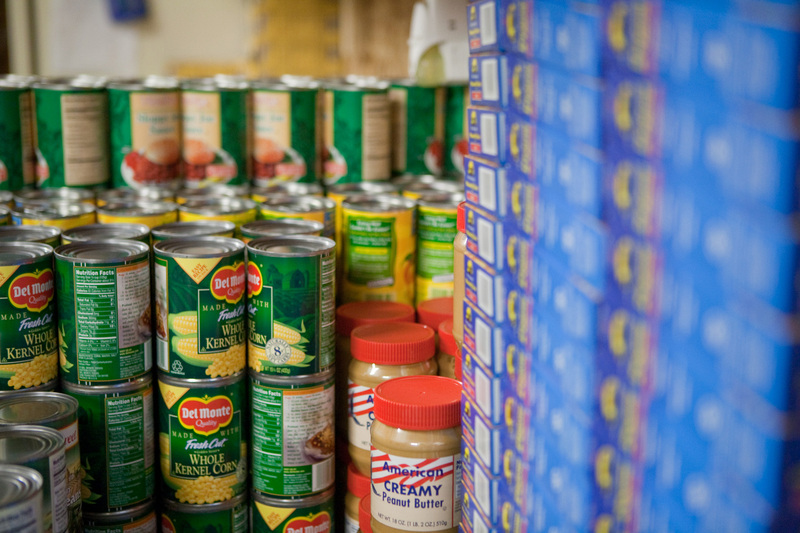 Eligible individuals are allowed food through our Food Pantry every 14 days. The pantries are operated by Restoration residents as a part of their mandated work hours. Clothing and food donations are supplied by local residents, area businesses, and church congregations and purchased from the Eastern Illinois Food Bank. Items are supplied free to community members in need as well as Restoration participants. Adult, children, and infant clothing is available in the clothing pantry, as well as casual, sportswear, and professional wear. In the food pantry, meat, dairy, and fresh produce are supplied as often as possible, though most commonly supplied items are canned and boxed.